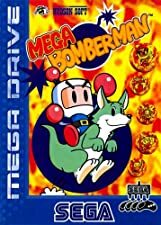 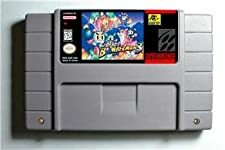 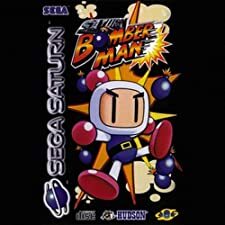 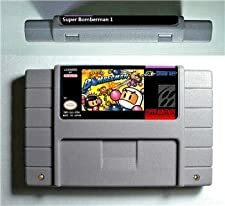 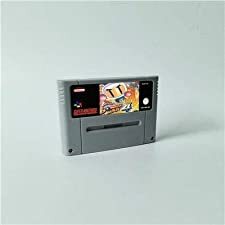 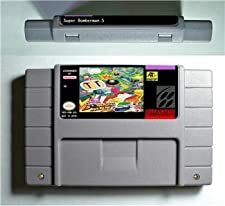 Saturn Bomberman (サターンボンバーマン) is an Action - Puzzle game, developed and published by Hudson Soft Co., Ltd., which was released in Japan in 1996 for the Sega Saturn. 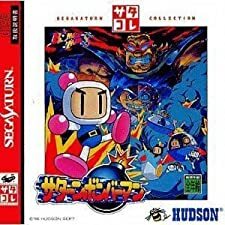 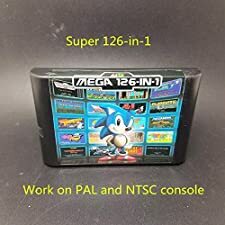 HUDSON S BOM MULTITAP SS for SEGA SATURN BOMBERMAN MULTI PLAY Japan new. 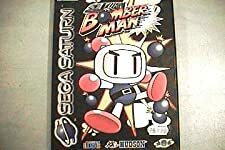 SBOM PACK BOMBERMAN HUDSON FULL SET SEGA SATURN CONSOLE JAPAN NEW IN BOX!